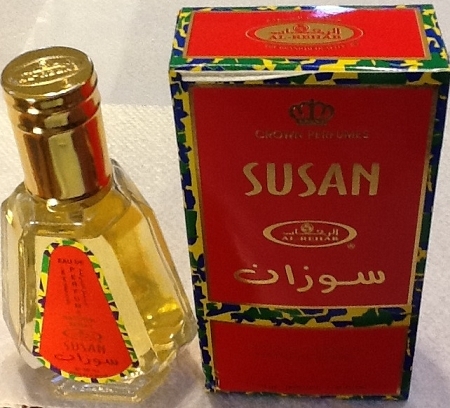 I love he Susan perfume and have been using it for years. I had always used the roll-on's and had even thought that having it as a spray would be even better, however; after purchasing the spray, I have to admit that the roll-on based on the oil lasts much longer. Still a great product, but the oil is the key.